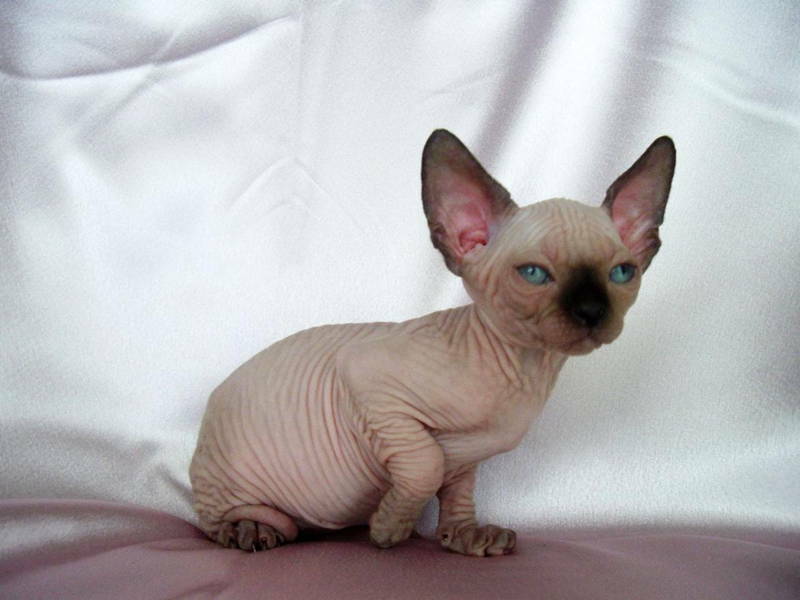 From the hairless to the stout to the just plain weird, who knew that cats could look so bizarre. 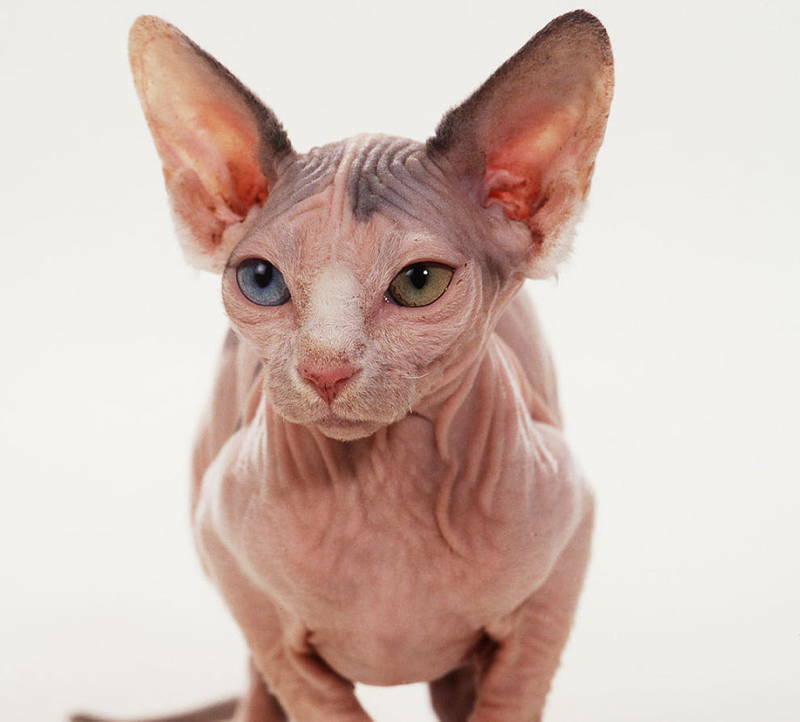 If you're looking for the ugliest cat breeds, these are the absolute oddest felines from around the world. 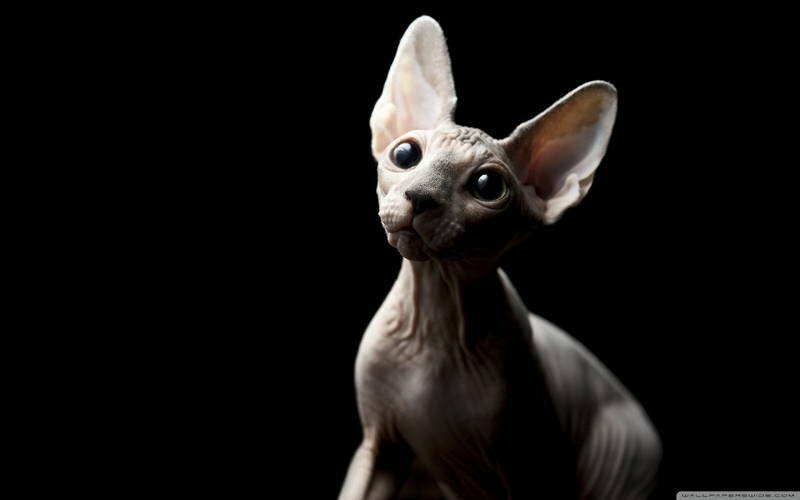 Despite its exotic Egyptian moniker, the origins of the feline Sphynx are in none other than Toronto, Canada. 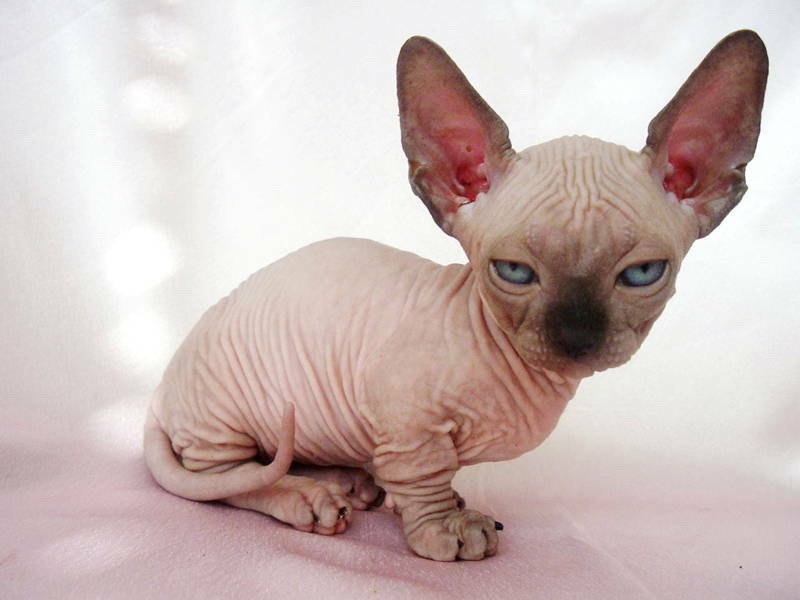 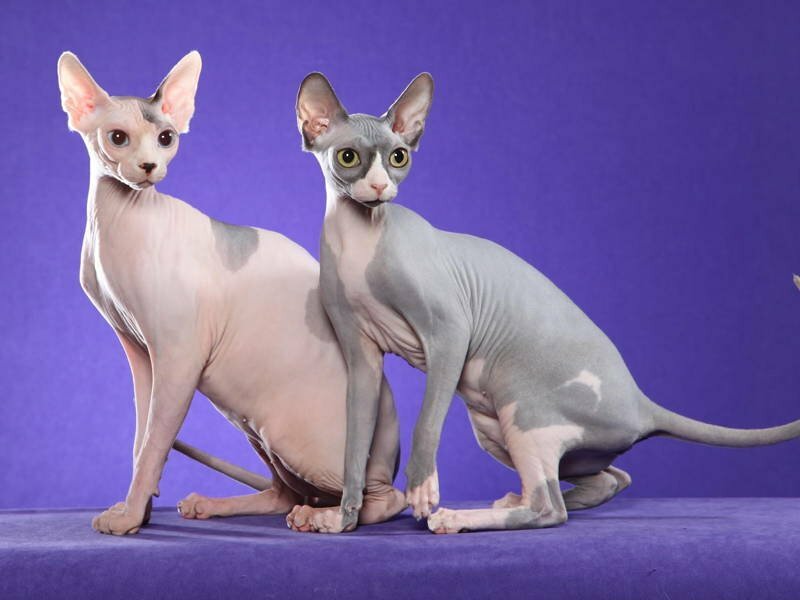 The breed of cat came into existence in 1966 thanks to the successful breeding of a hairless cat named Prune. 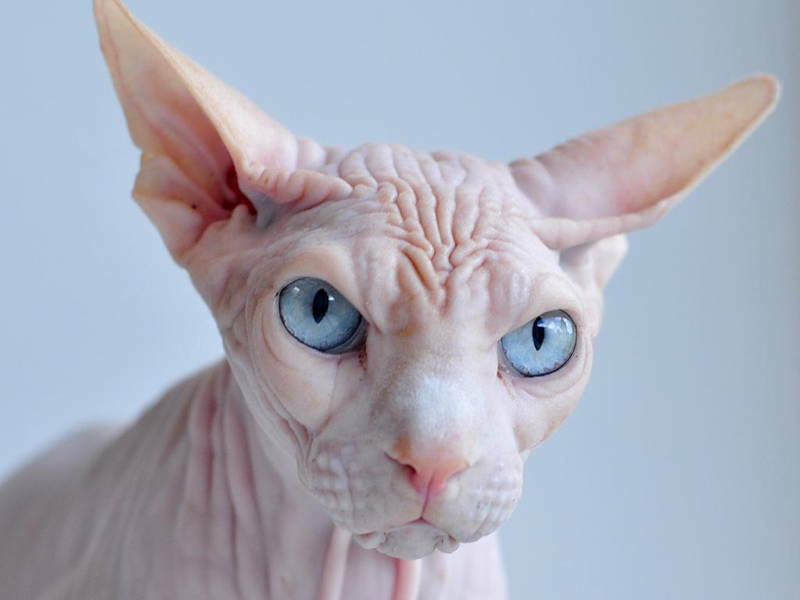 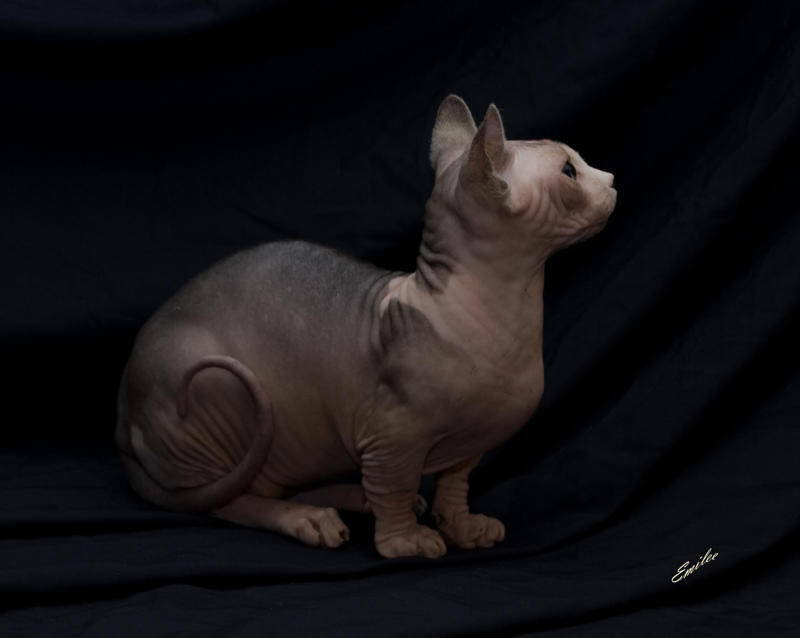 While the Sphynx isn’t truly hairless, the color of its skin is the same as what its fur would be, were this unfortunate creature endowed with a pelt. 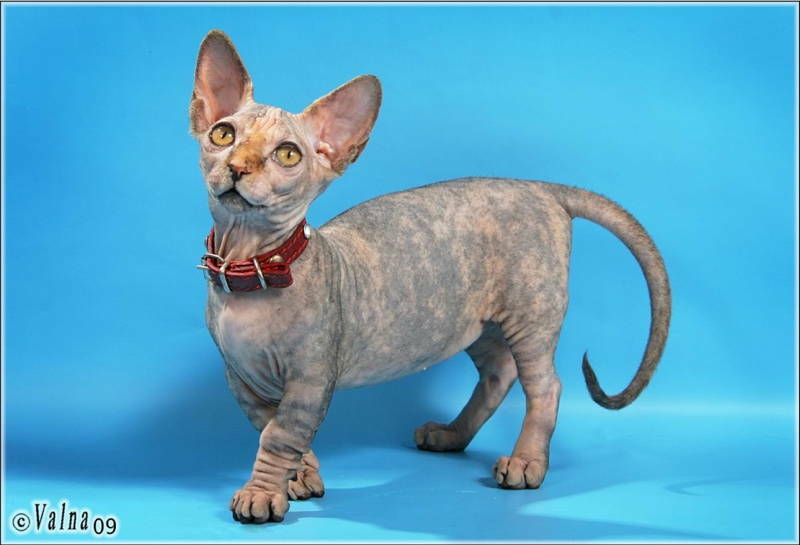 The homely Minskin cat is another product of genetic design and one of the weirdest and ugliest cat breeds in the world. 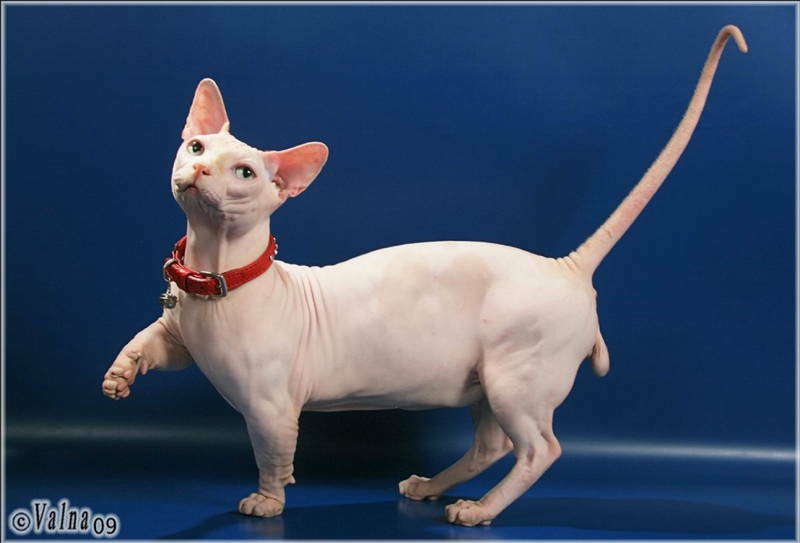 In 1998, Bostonian Paul McSorley envisioned a breed of cat whose miniature legs would be highlighted by fur. 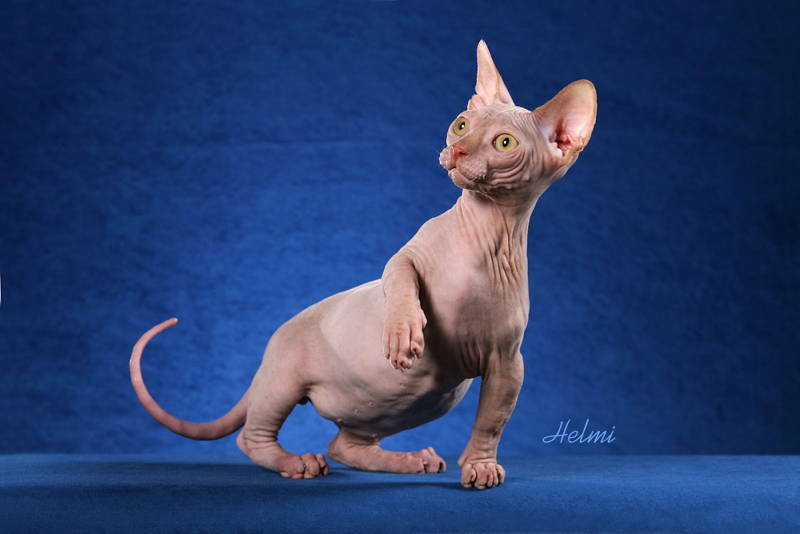 After several attempts to actualize his vision, the Minskin–a cross between the Munchkin and Sphynx–came to fruition.